How are y’all doing? I am hoping San Francisco Beer Week (SFBW) hasn’t been too rough: We still have six days to go! SFBW is an amazing craft brewer’s guild event marathon with multiple events all over the greater San Francisco Bay area. 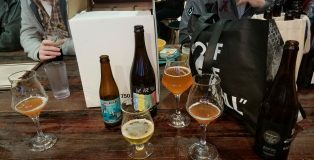 The five guilds (San Francisco, East Bay, Silicon Valley, Coast and North Bay) gather together for tap takeovers, collaboration releases, food pairing events and many other types of fun times. Working in the industry, there are two moods when you see SFBW approaching: Either you are hella pumped or you start chugging coconut water! Below are some can’t-miss events for the rest of the week. Get pumped and honestly—I suggest stocking up on coconut water. That’s right, San Francisco Beer Week is BACK! 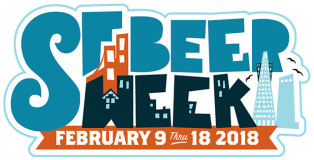 #SFBW2019 kicks off on Friday February 1 this year, a little earlier than in previous years, and ends on February 10. Our Pacific regional team is amped up and ready to conquer this beer week – RIP to their livers – and you can find below the list of all breweries that will be in attendance and the beers they will be pouring. Oh, and check out the 1st timers – breweries that are new to the Craft Beer Scene. *All pour lists are subject to change. It’s been another fun week on Beer Twitter! There has been so much going on that a bunch of things probably slipped past my net. 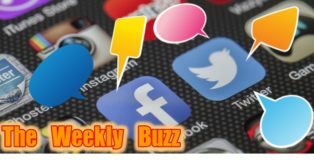 Either way, I’ve got a fun collection of stuff for you in this week’s edition of The Weekly Buzz, so make sure your boss isn’t around, crack open a beer and start scrolling! With so many exciting events over the San Francisco Bay Area, I had to break it down regionally. Each day, I will highlight an event that I will either attend or wish I could. Sadly, I can’t be in two places at once. 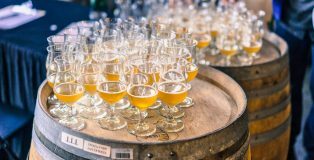 For most, the foray into the world of beer trading is swiftly met with an introduction to the secondary value world, as that perceived value tends to drive the trading market. Fortunately, there are still areas free from the shackles of “me first” mindset. Luckily, through my own beer journey, I’ve been fortunate enough to find a small group that acts as a family. While the group mostly allows us to maintain connections online and send each other beers as presents, surprises, and BIFs (beer it forward, essentially chain mail but with beer as presents); recently I have focused my domestic travels on meeting these people in person. With SF Beer Week in progress and more than a half dozen faces I had yet to meet in person, I “sailed off for the San Francisco Bay”. Friday was the only easy day to pick which event to go to, the Opening Gala in San Francisco. The other days, not so easy!! I wish I could clone myself in order to attend all of the events scattered around the Bay Area and Santa Cruz/Monterey area. 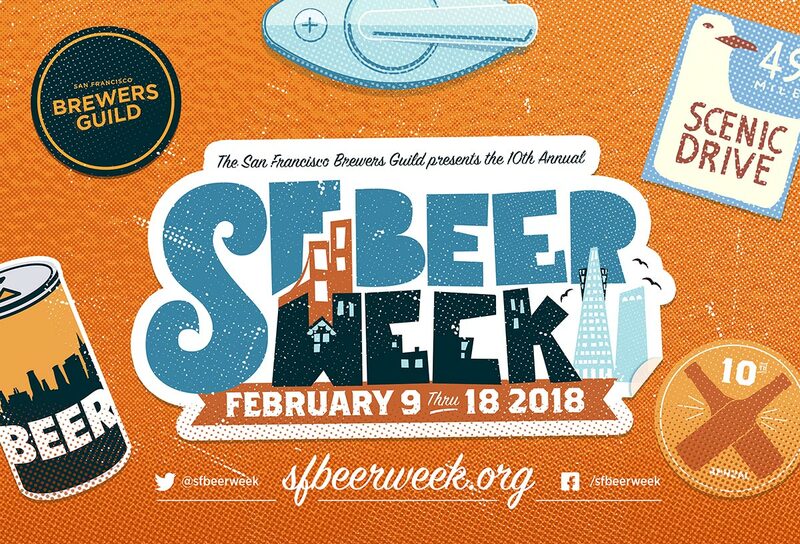 Here are the events that we are looking forward to for Saturday, Sunday and Monday of SFBW 2018! 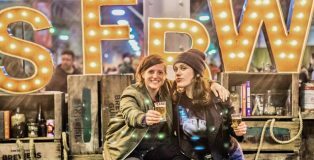 San Francisco Beer Week kicks off its 10th Anniversary on February 9, 2018. Like last year, this beer week runs a full 10 days, packed with events all across the Bay Area, ending on February 18, 2018. Get your livers and drinking boots ready. Make sure to check back for the PorchDrinking list of Can’t Miss Events for each day! Below you will find the 10 beers we’re most excited for, along with the full pour list (subject to change). The final days of San Francisco Beer Week take us to the weekend. It’s hard to believe 895 events were packed into 10 days. The final three days presently have 108, 98, and 53 events happening, respectively, Friday, Saturday and Sunday. Still plenty of beer to be imbibed these last few days. Here are the events that we are looking forward to. OK, you’ve made it through the weekend… and survived. You went to all the events we recommended and then some. It isn’t even mid-week and you’re thinking you can rest up for a few days to finish SFBW off with a bang on weekend two, right? WRONG! February 14-16 are loaded with some can’t-miss events, so stop whining and get out there! 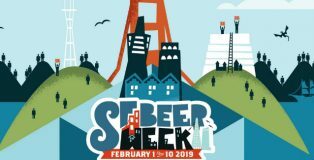 Friday, February 10 is the only day where it is an easy decision on which San Francisco Beer Week (SFBW) event to go to, as there is only one event. The Opening Gala is an event not to be missed with over 135 breweries pouring incredible first time beers like G & T Gose and rare beers including Pliny the Younger. Day Two, Three, and Four of San Francisco Beer Week aren’t as easy with 129, 90, 75 events happening respectively. 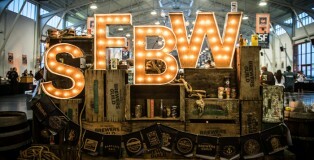 Here are the events that we are looking forward to for Saturday, Sunday and Monday of SFBW.